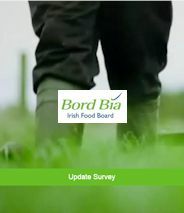 We have a team of inspectors conducting Quality Assurance Inspections for Irish Farmer Producers on behalf of Bord Bia in the beef, dairy and lamb sectors, coupled with a significant back office operation, all housed in bespoke office facilities. 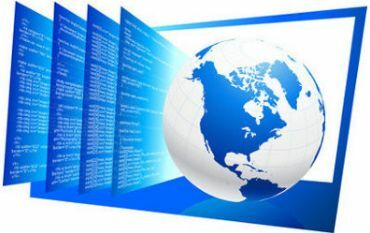 AgriData Ltd provide remote tech support for our software systems in the field. 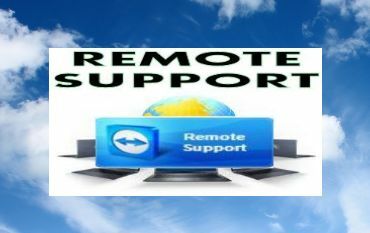 Click the picture above or the link to the right to open our Quick Support remote module. AgriData Ltd already provide significant Document Storage and Retrieval Services to Bord Bia, with almost 85,000 files on site, held in a highly retrievable fashion. 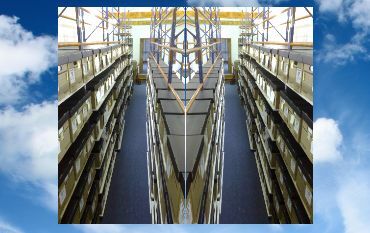 Perhaps we can help with your Document Storage needs?. AgriData Ltd already provide in-house training services to Bord Bia, but we can also provide tailored training solutions for other industry if required. 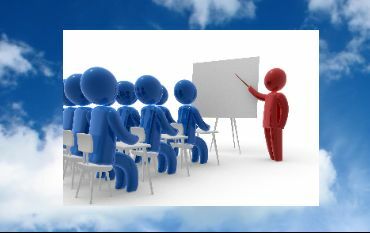 Please Note: We NO LONGER provide RSA CPC Driver Training Courses having discontinued providing that service 1 year ago. “Ireland punches well above its weight in terms of exports, agricultural and otherwise. Although a small island nation on the western tip of Europe, we are still Europes largest beef exporter, the worlds 4th largest beef exporter, and more than 12% of the ENTIRE worlds production of baby food formulation is produced here. 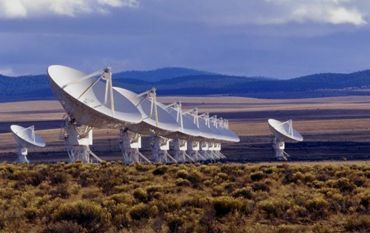 Our GDP far exceeds that of Argentina AND New Zealand combined, with industry giants like Unilever, Pfizer, Kerry, Nestle, Apple, Google, Paypal, Oracle, Microsoft etc all based here. 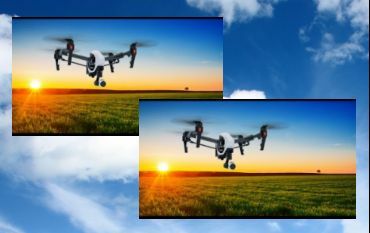 AgriData Ltd is an ISO Acredited company under the ISO-17020 standard, with a team of highly motivated and trained staff, capable of not just getting the job done, but doing it in a way that exceeds expectation.